B. Tech Admission process for 2019-20 is going on through Haryana State Technical Education Society Panchkula. Kindly check their website for online counseling schedule and other updates . The Institute has VIP Guest House (C-1), established to provide the stay facility for guests coming to the Institute for Training and Placement purposes, Entrepreneurship purposes, exclusive invites, etc. This house has one A.C., and two Non-A.C. rooms attached bath/WC, cable T.V. connectivity. Parents coming to the Institute for admission of their wards can also be provided the stay in VIP guest house, as per availability. The Institute also has guest rooms in the hostels (both Boys and Girls) for a stay of the parents of the students of Institute. However, the students, who are coming for the new admission may stay in the respective guest rooms of the hostels, after taking due permission from the respective Warden. Heartiest Congratulation to Sh. 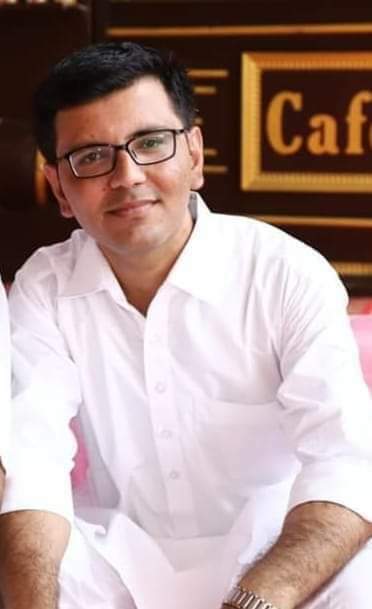 Vijay Vardhan, ECE-2013 Pass out for getting 104th RANK in UPSC Civil Services Examination 2019.